Overcome fear of failure - the EASY way! Does the fear of failure prevent you from pursuing your dreams? Need a way to fulfill your true potential? This amazing subliminal audio recording will quickly and easily eliminate ALL your doubts and insecurities! Using the latest technology in subliminal messaging, the Brush Fear of Failure Aside! 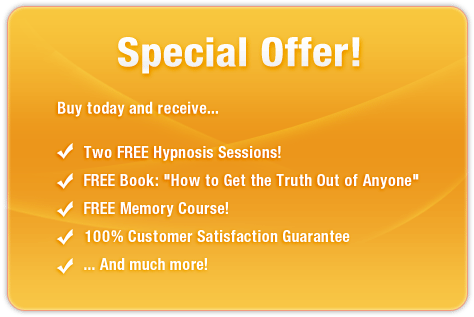 session delivers thousands of affirmative, constructive, motivational messages directly to your subconscious ? allowing you to unlock the super achiever inside within MINUTES! Don?t be afraid to succeed! Purchase Brush Fear of Failure Aside! TODAY and enjoy these astonishing benefits straight away!